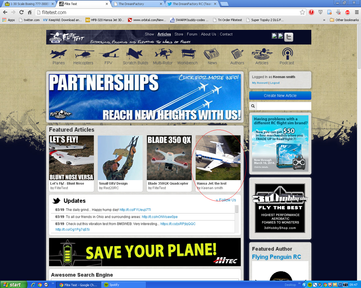 Our Hansa Jet build Just got on The Featured Page of Flight test Hooray! We have been working behind the scenes to offer a more streamlined and functional interface. 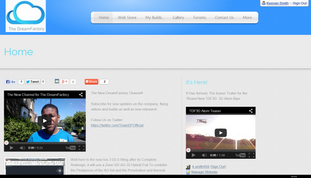 We have also redesigned, making it beautiful and future proof yet coherent with the old design. 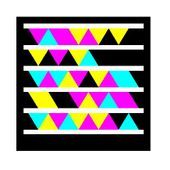 Click the button to be transported to our mobile site. It is a tad crap at the mo but we are always developing it to make it better. Check out The Hansa Jet Taxi Test!